Home » business » business class » cdg » delta » delta status » Fare sale » paris » saigon » sgn » singapore » skyteam » vietnam » Vietnam: Singapore to Paris from $1,878! Vietnam: Singapore to Paris from $1,878! 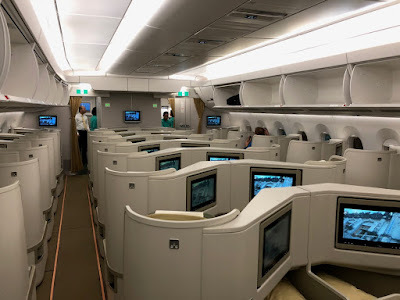 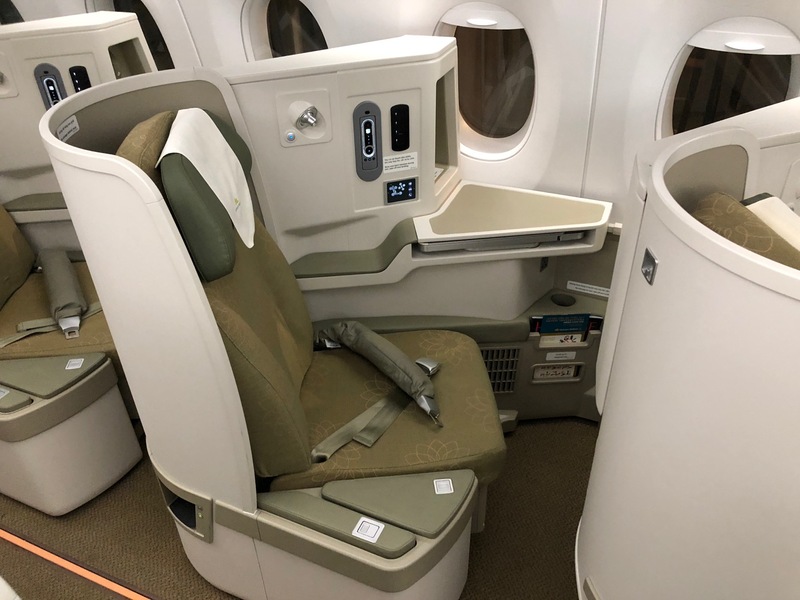 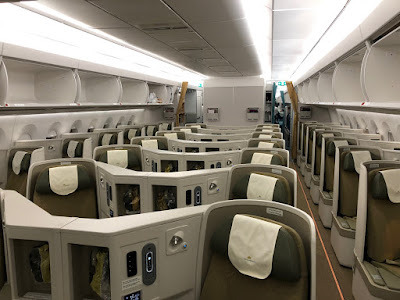 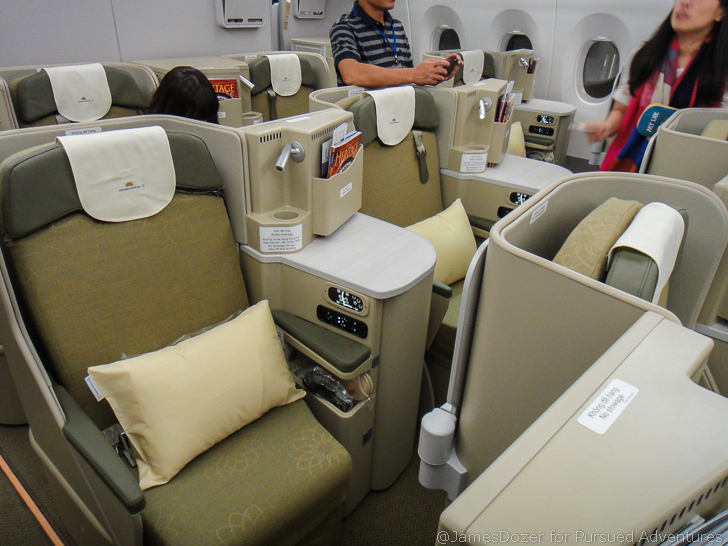 Vietnam Airlines is having an interesting sale on their flights from Singapore to Paris via Ho Chi Minh, it is possible to get all segments on their lovely Airbus 350.